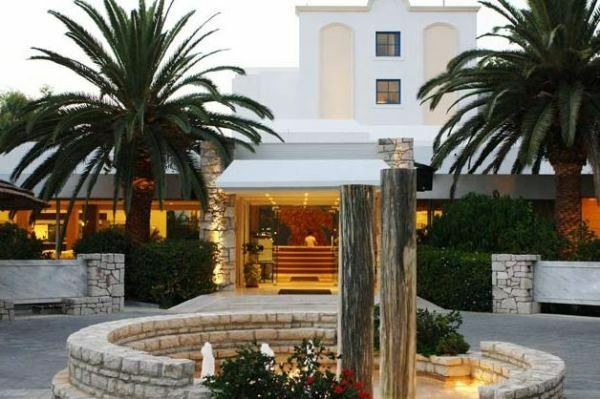 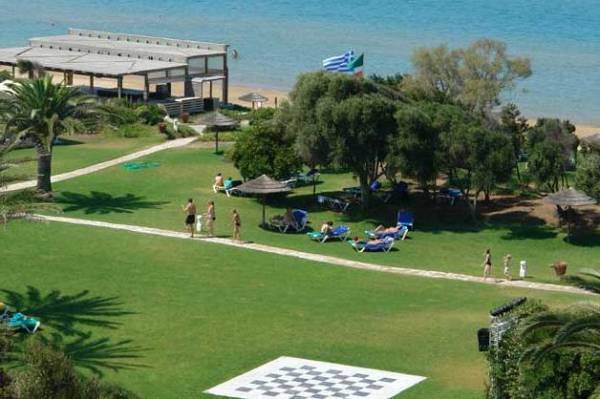 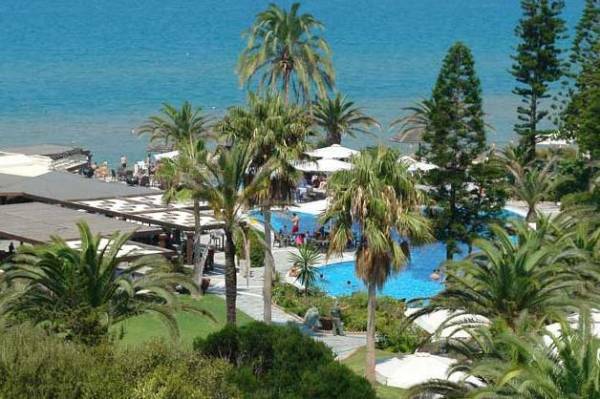 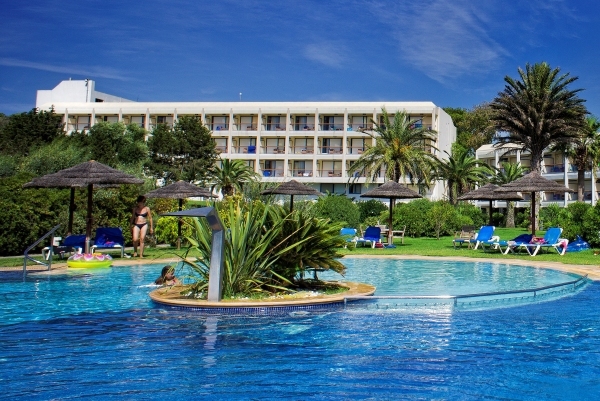 The 4* Kyllini Beach Resort is an All Inclusive family beach hotel. 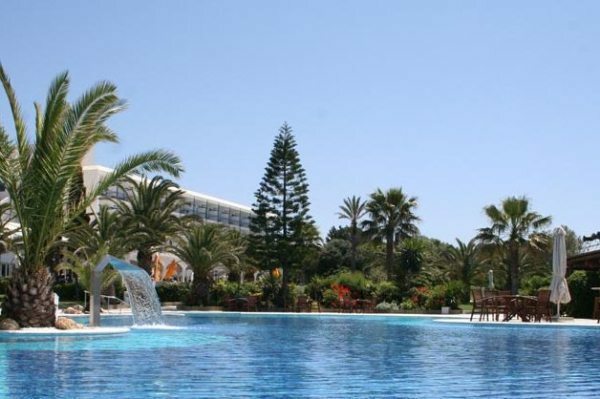 The Resort's focus is on sports and wellness and there is a variety of sporting facilities and activities including 10 clay tennis courts, group fitness programmes including Pilates, cycling, body workout and many kinds of water sports as well as a Spa and Wellness centre to relax and re-energise your body and mind. 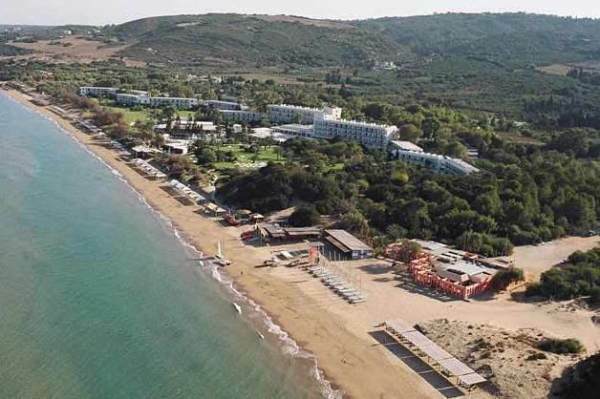 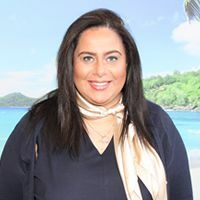 The kids club (Lini Club) and its activities and entertainment programmes and specialised staff are sure to keep the children and their new friends busy. 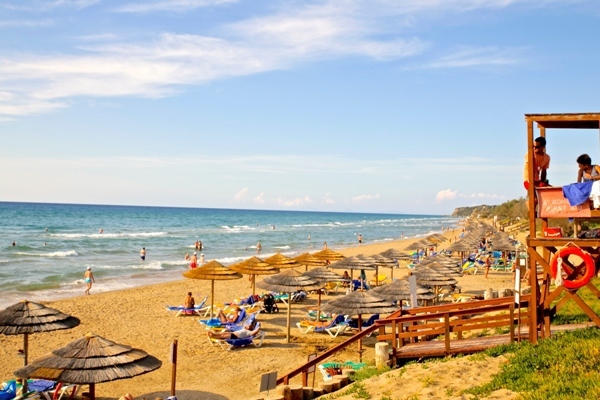 As if all this wasn’t enough, the hotel is located right on a long, sandy beach where sun bathing, swimming and sandcastles are the order of the day and in the evening you can enjoy beach BBQ’s and a beach night club (specific dates). 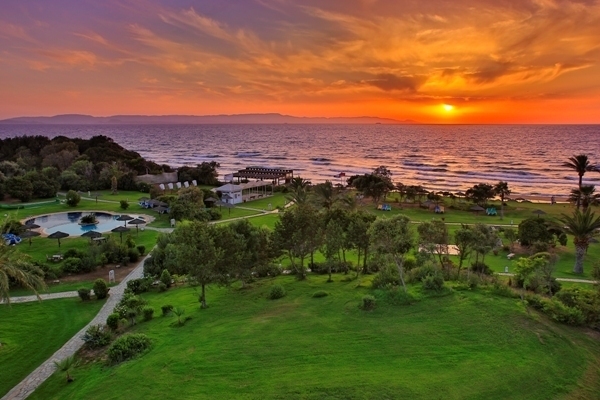 The Kyllini Beach Resort offers you a great family holiday for great value. 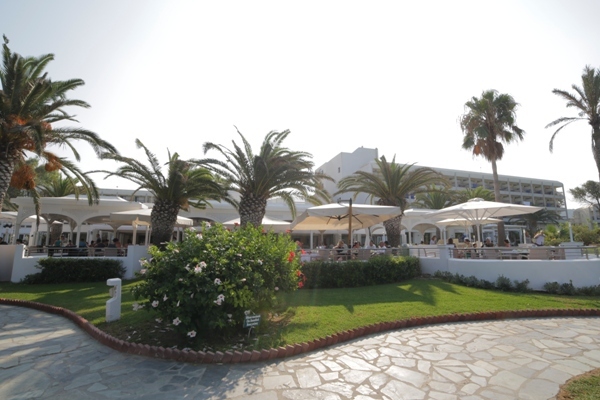 The hotel offers 310 rooms and suites all featuring a balcony or terrace, air conditioning, safe, TV, fridge, direct dial telephone and hair dryer.